Join today, double your impact! All new memberships and membership level increases are being matched this spring. Join today. Join today, double your impact! 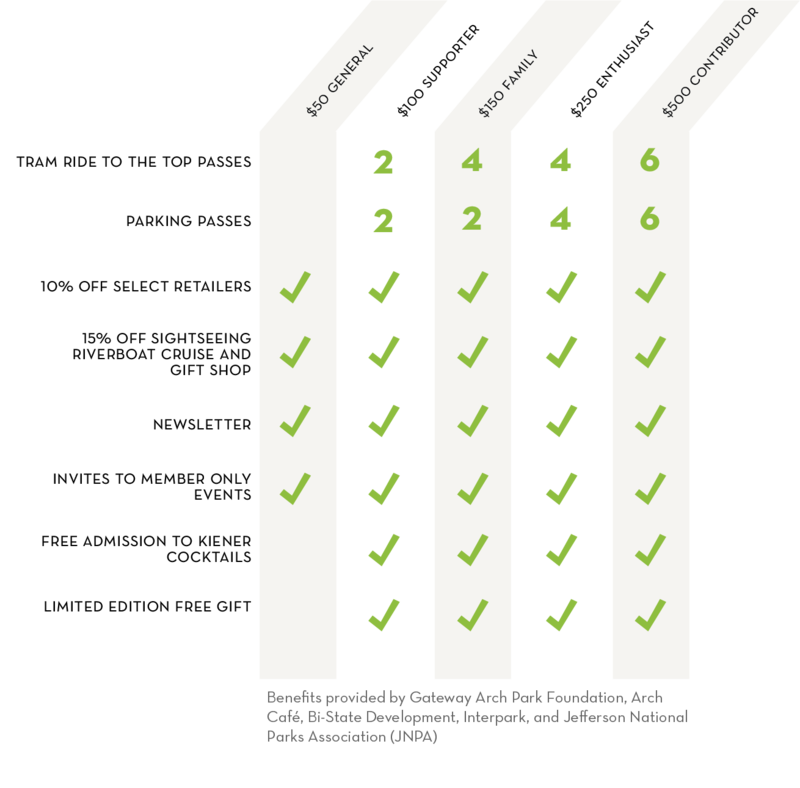 All new memberships and membership renewals with level increases are being matched by the Gateway Arch Park Foundation board of trustees. Membership support is twice as monumental this spring! 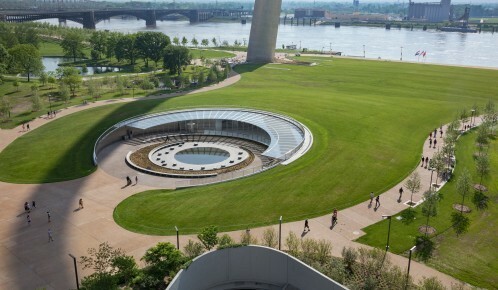 As a Member of Gateway Arch Park Foundation, you’ll receive many extra perks and benefits like free “Tram Rides to the Top” and complimentary parking, discounts on riverboat rides, special event invitations, and more. 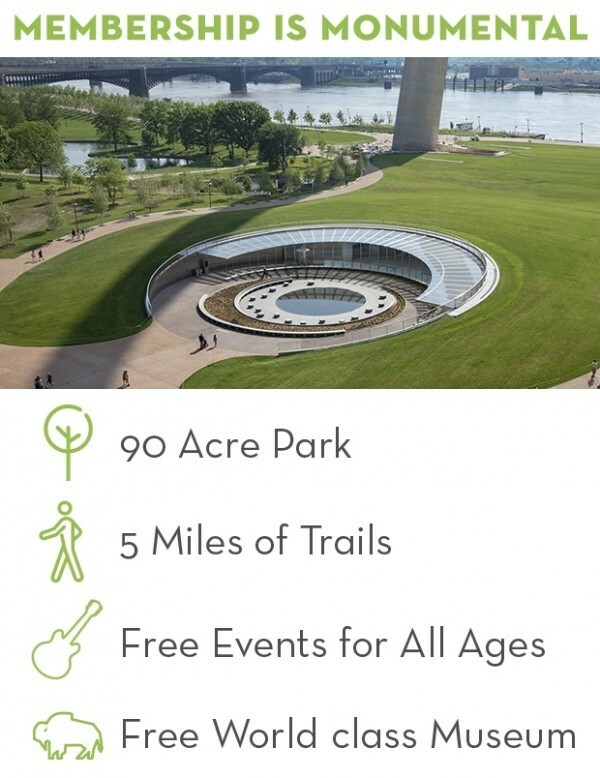 Plus, you’re helping to keep the renewed Gateway Arch park grounds fresh and exciting for our entire community, both today and for generations to come. 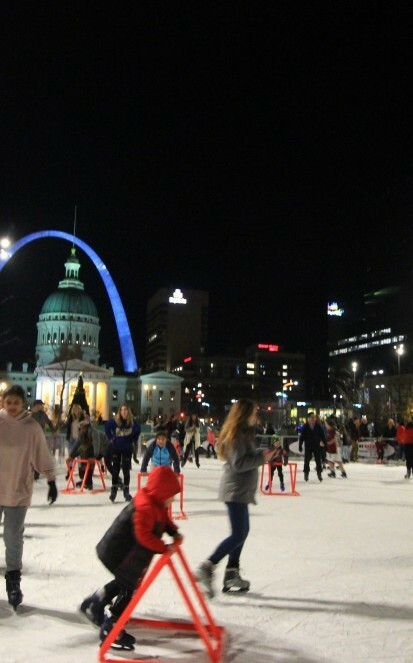 Please join us in supporting this international symbol of St. Louis and beloved community destination. It’s all here. It’s all yours. The Eero Saarinen Society honors our donors giving $1,000 or more annually, and membership includes many special opportunities. To learn more or to give, click here. Prefer to stretch your gift throughout the year? Choose an annual membership at the $100 level or higher and you can select to be charged monthly in smaller increments.Please click here to donate monthly and enjoy all of the same great benefits. When you support the Gateway Arch Park Foundation, let your friends know. Members enjoy special perks throughout the year! Join or renew today to enhance your Gateway Arch experience. 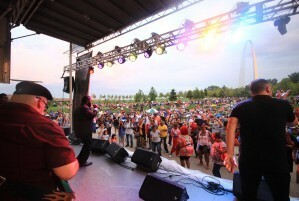 The Gateway Arch Park area has a variety of unique outdoor and indoor settings to host your event. Now your event guests can join the thousands of visitors in discovering new opportunities to enjoy one of the world’s most recognizable icons. Official partner of Gateway Arch National Park. Join today and support the symbol of St. Louis, the Gateway Arch National Park and Museum. Show your hometown pride and help keep the Arch vibrant and sustainable now and for generations to come.